with the following associates, designers and suppliers. 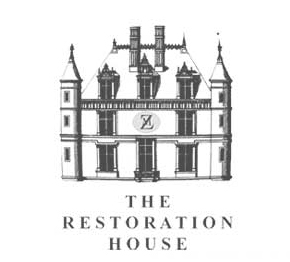 © The Restoration House 2012. Website design by A&K United Creative Solutions.